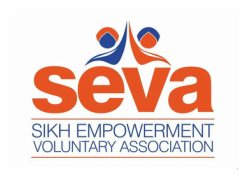 Sikh Empowerment Voluntary Association (S.E.V.A) is a newly formed charitable organisation aiming to reach out and provide support and aid to individuals who are in conditions of need, hardship or distress as a result of local or national disaster or by reason of their social and economic circumstances. Copyright © 2016 SEVA. All rights reserved.